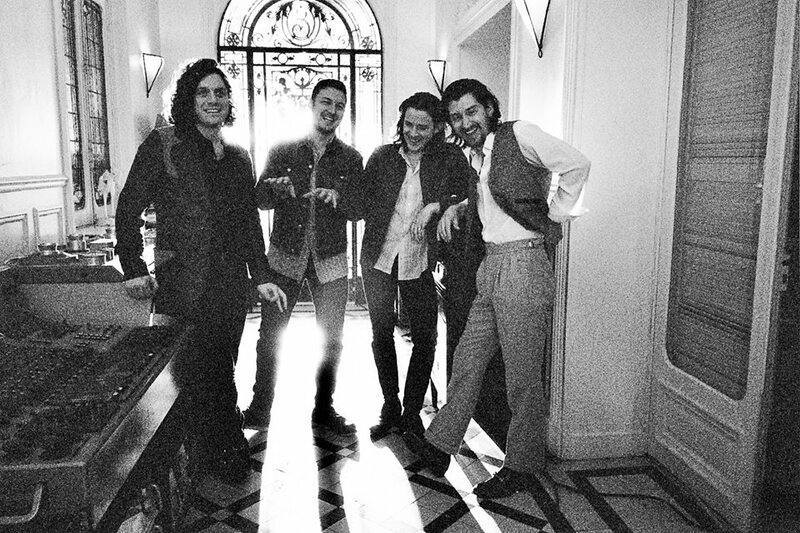 Arctic Monkeys' Alex Turner has opened up about recording another album, the news came to light in an interview with Beats 1 presenter Matt Wilkinson at Osheaga Festival over in Montreal, Canada. Turner says - "Possibly. You know, again I don’t know, we’ve not quite reached a conclusion on what we’re gonna do but, I’d like to. Maybe just for the reason that, I’ve really been enjoying playing this one on the road and that excitement of playing together could lead to jumping back in the studio. Whereas, like when we made this Tranquility Base one, that wasn’t coming off the back of a tour." Speaking to Matt about their five year gap between "AM" back in 2013 and their latest release Alex said "I remember we nearly did [go back into the studio] after "AM", there were a moment where we were just like, 'Let’s go and do another thing and keep going!' I’m glad we didn’t now but there was definitely an urge there to do that." I'm glad they didn't, however I feel like an EP or a few b-sides will keep their fans happy if they decide to go another 5 years without an album. You can listen to the interview below.